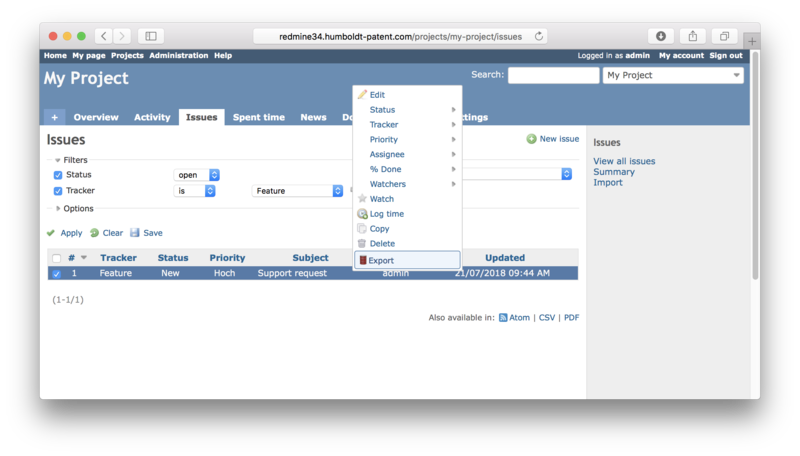 This drag & drop Redmine Gantt plugin makes planning of tasks and projects easy as never before! It is a must have for all Redmine users that are serious about project management. 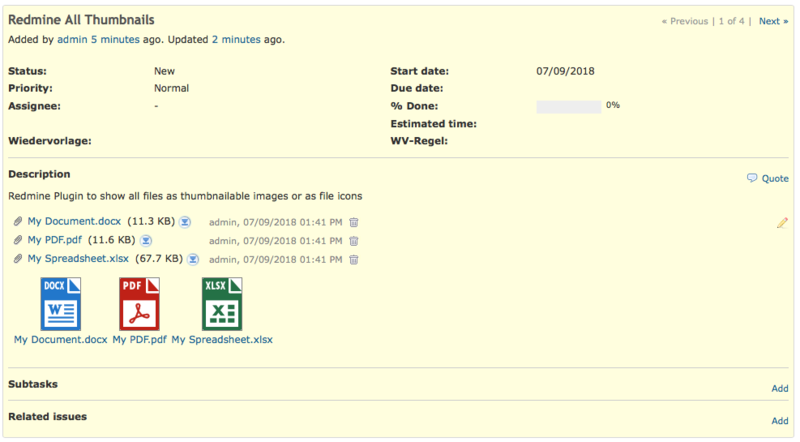 Plugin to attach email attachments from emails to issue edit dialog. In issue edit click one button and fetch email attachments from a scanner. Plugin to bulk export issues to email containing all attachments as email attachments. Email issues look like real issue with clickable attachments.